J.D. Wright: The Cover is HERE! Book Blitz with Xpresso Tours! - Giveaway: I'll be giving away another coffee mug and gift card! 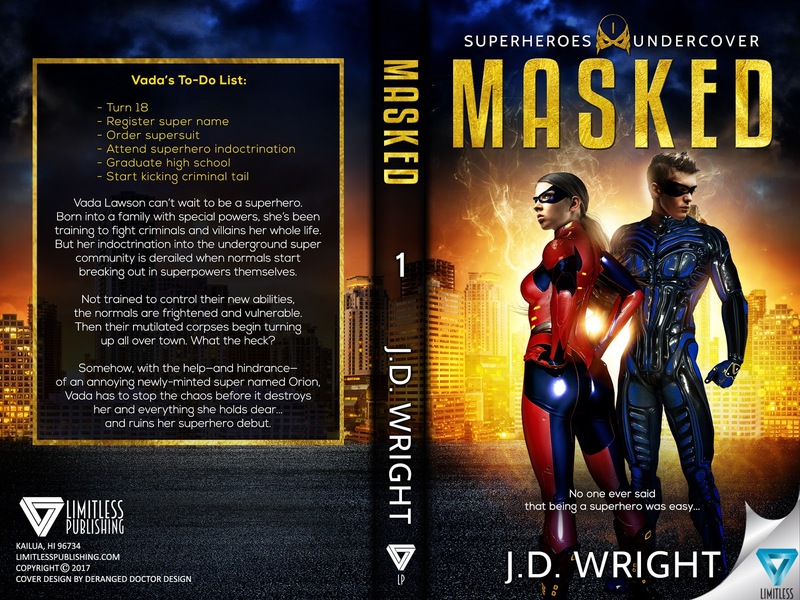 - Giving away a paperback copy of Masked. 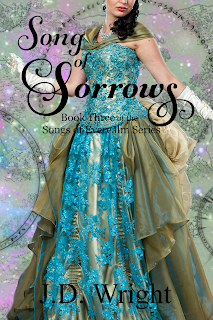 - For those on my ARC team, you can expect to receive your review copies on/around August 5th. I have to wait for the publisher to give me the file. As soon as I get it, I'll send it out! - I can still take a couple more reviewers. If you would like to be added to the list, please fill out this form. You do not have to review on a blog. Amazon/Goodreads reviews are just as welcome. - Thank you so much to everyone who has already signed up! That's all for now. I am getting super anxious to share Vada and Nick with you! Craving Soldiers is Out NOW!